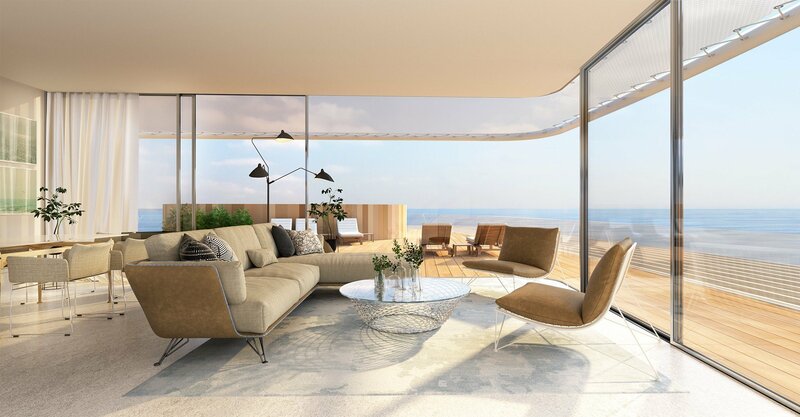 Unique new 3 bedroom penthouse apartment frontline beach. 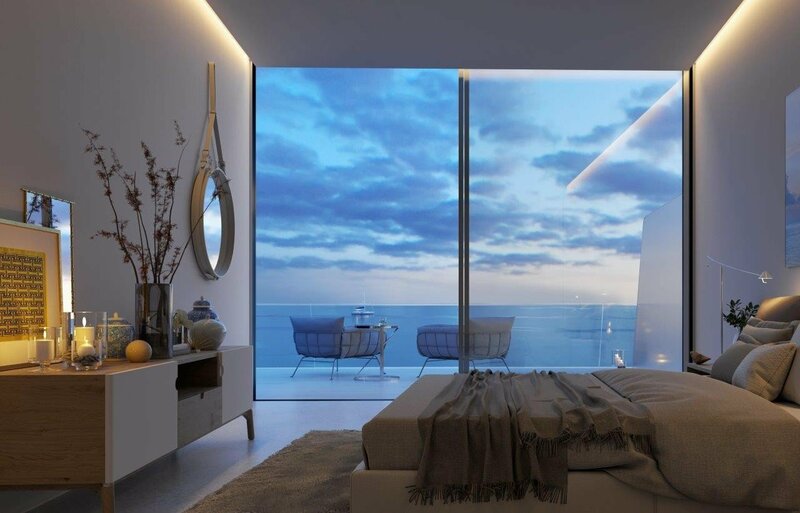 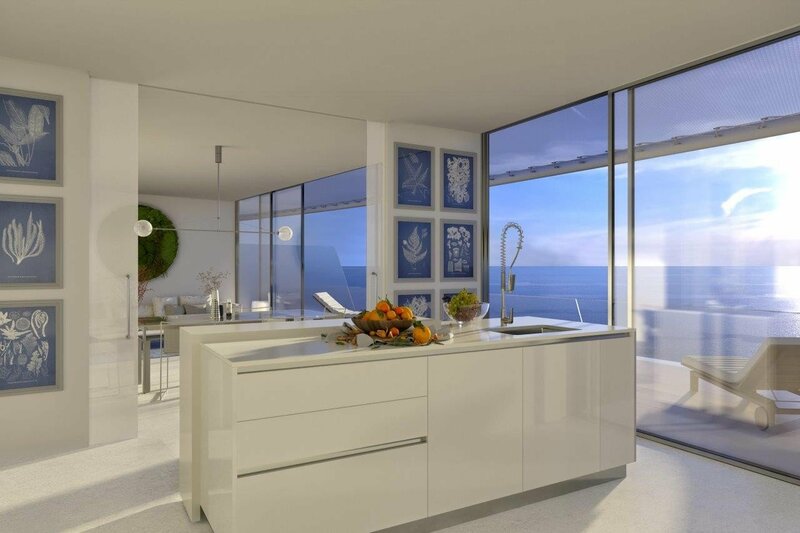 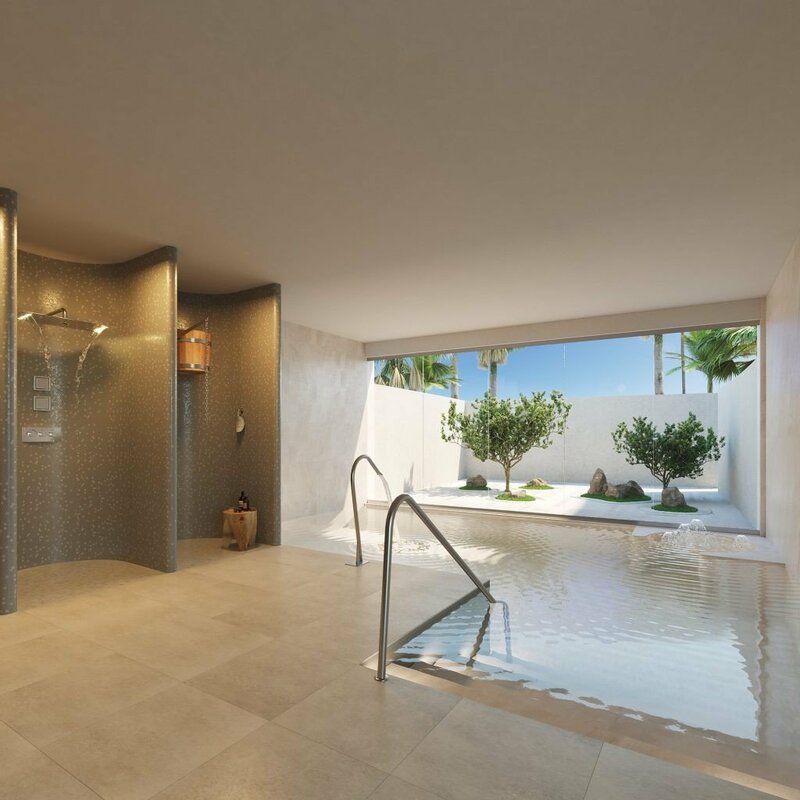 This is a new magnificent luxury development, designed by the famous architect Rafael de la Hoz, located in front of Arena beach just a few minutes from Estepona. 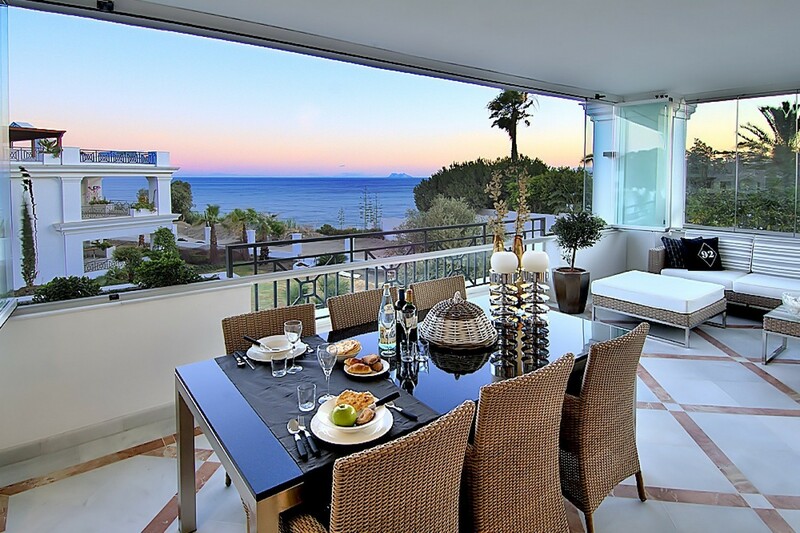 It is a paradise with a privileged location, with direct access to the beach. 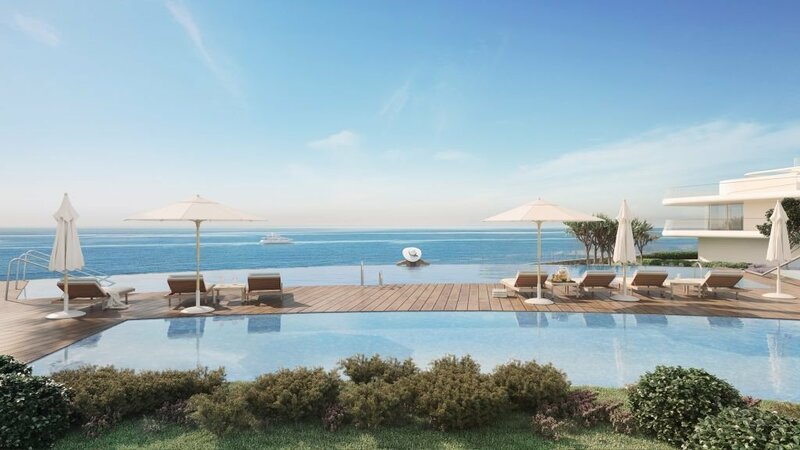 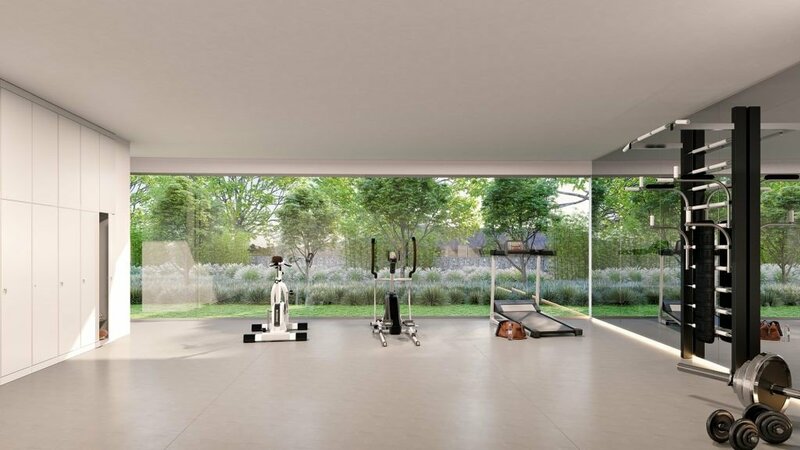 The Promotion has been carefully designed to offer, in all its detail, the most exquisite experience of life, 24 hour security, Spa and Gym Zone, 3 pools "Infinity" connected to each other and paddle court. 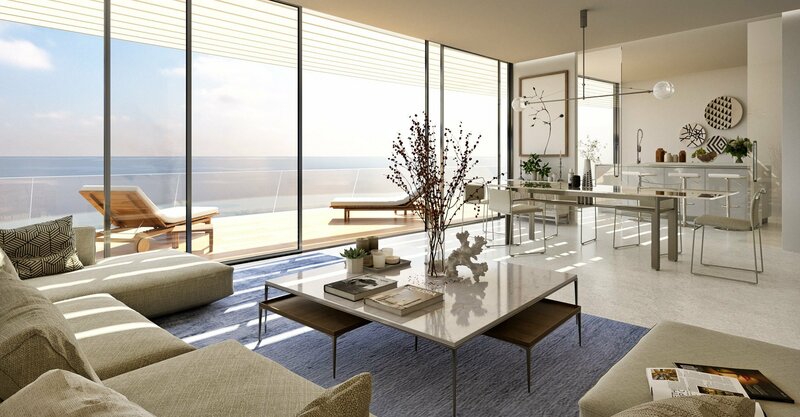 The whole promotion is composed of 5 blocks and 2 luxury villas, although the commercialization will begin with a first phase with blocks 1 and 2, 29 units total of 2, 3 and 4 bedrooms. 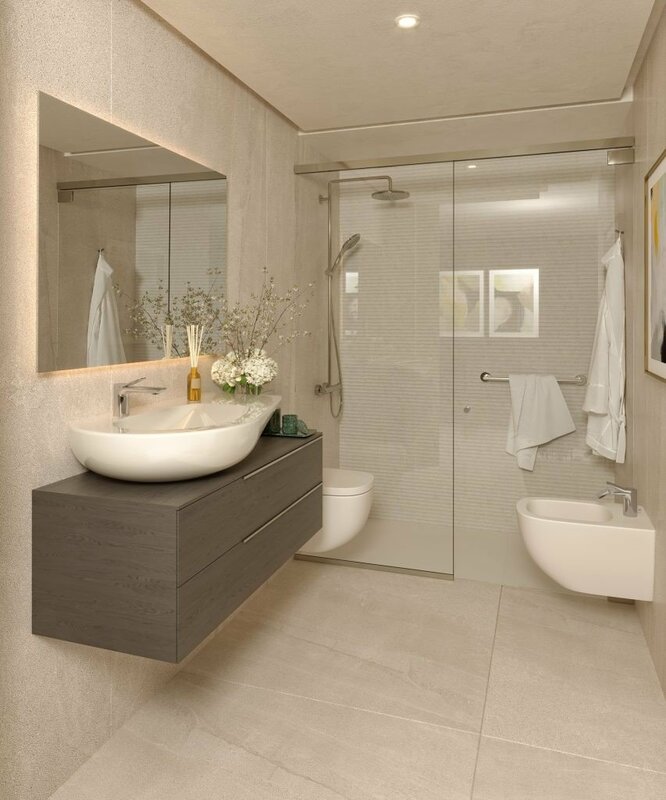 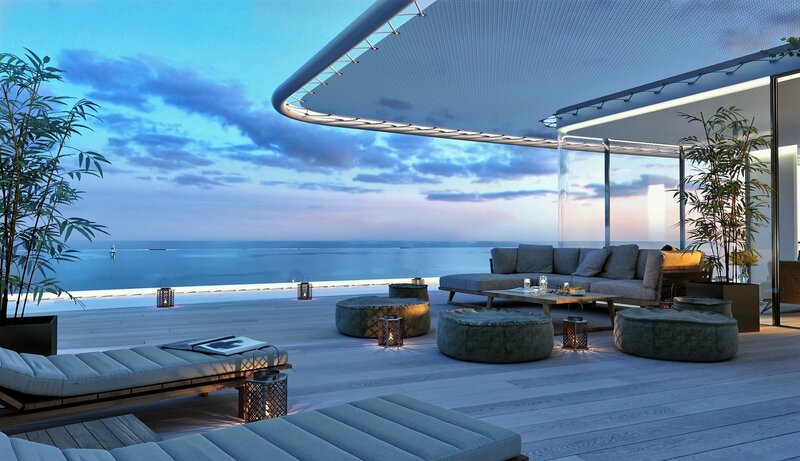 Its construction is based on efficiency criteria and the latest trends in interior design and comfort have been applied in each home. 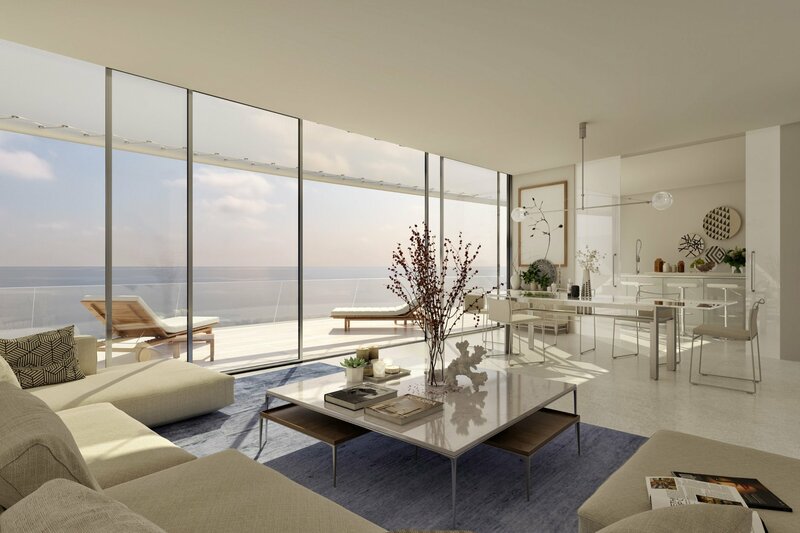 They enjoy wide spaces very bright, open to the landscape, that allow to enjoy sea views with absolute privacy.